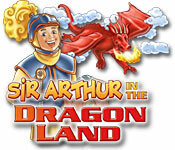 Sir Arthur in the Dragonland is rated 1.0 out of 5 by 1. Rated 1 out of 5 by Batstrings from So bad While it has a variety of things to do, this game is a mix of games that would be better suited for free downloads and even at that I wouldn't keep them. 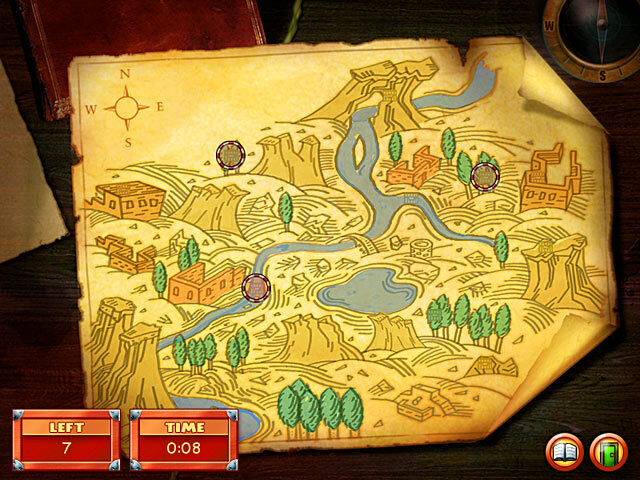 The graphics are very pixeled and seem so 15 years ago. 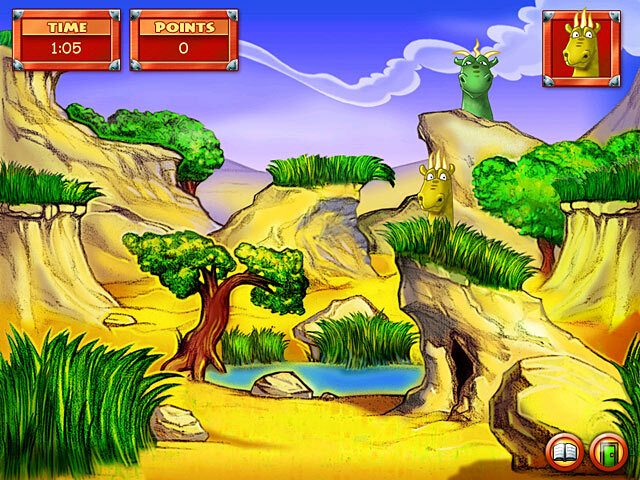 The games, such as find the differences, connect 4 and catching coins by moving a nearly static image back and forth are extremely unchallenging and basic. I wouldn't have this on my system even if it was free. 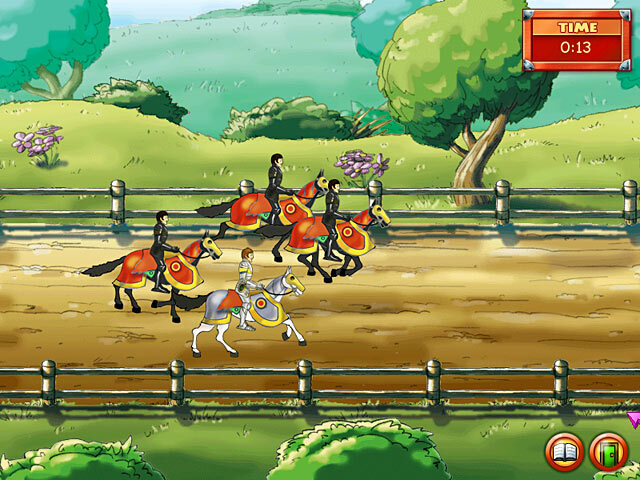 From speed to luck to strategy, enjoy more than 20 different games and adventures with Sir Arthur.